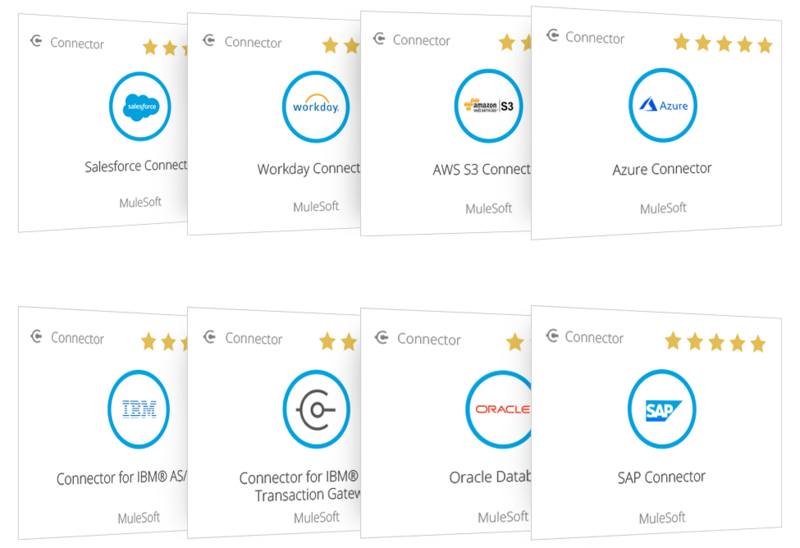 Enable rapid, seamless cloud migration through APIs that connect cloud applications with on-premises systems, and migrate them to the cloud. Facing increased regulatory pressure and growing customer demands for digital services, HSBC turned to the cloud to reduce operational costs and increase innovation. 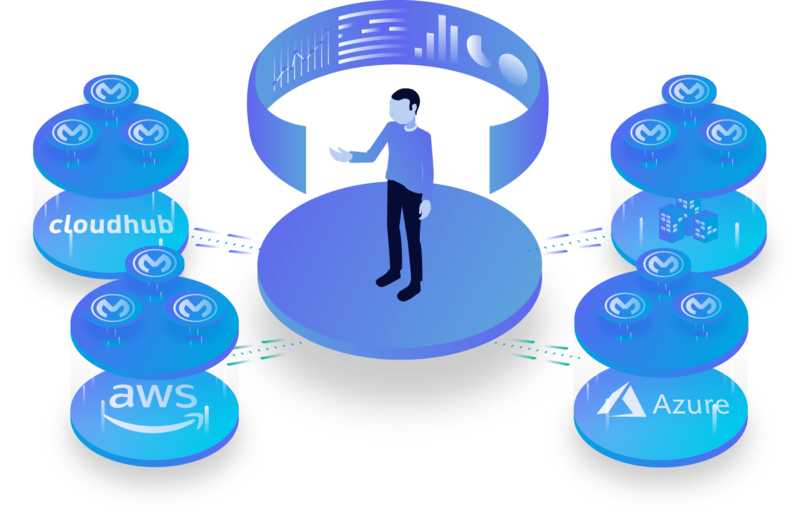 With MuleSoft, they built thousands of APIs deployed across multiple environments to unlock access to on-premises systems and power cloud-native application development. 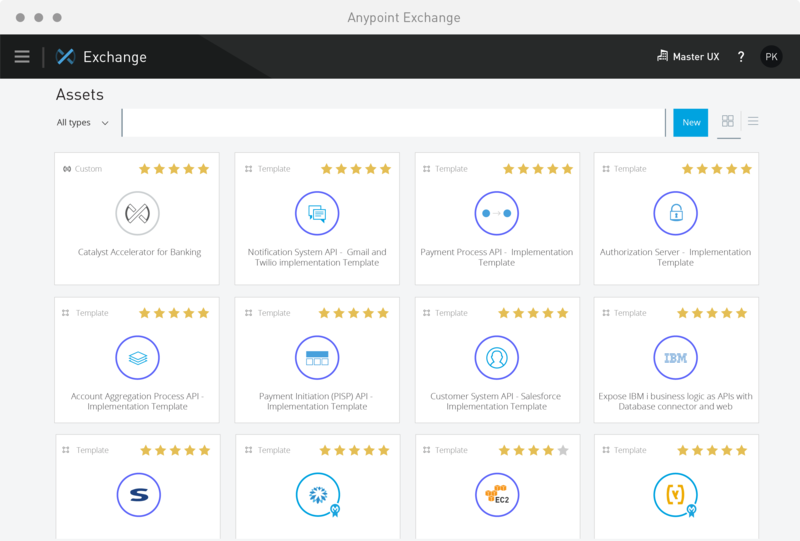 Anypoint Platform™ accelerates integration development by marrying a drag-and-drop IDE with a robust library of connectors for on-premises systems, SaaS applications, and cloud platform services. Protect cloud, legacy, and on-premises systems faster with API throttling policies. Continuously monitor and manage application performance to ensure uptime with Anypoint Platform. Deploy and migrate integrations across any environment, and access performance analytics through a single management console. Integrate cloud and on-premises applications with Anypoint Platform. Accelerate development and increase cloud security by publishing well-defined reusable APIs that expose data and services from systems of record across deployment environments.